If you stop by Times Square this month, you are in for a treat. New York City is celebrating love with the world’s largest lens, which allows passersby to see the city (and their special somebody) in a whole new way. 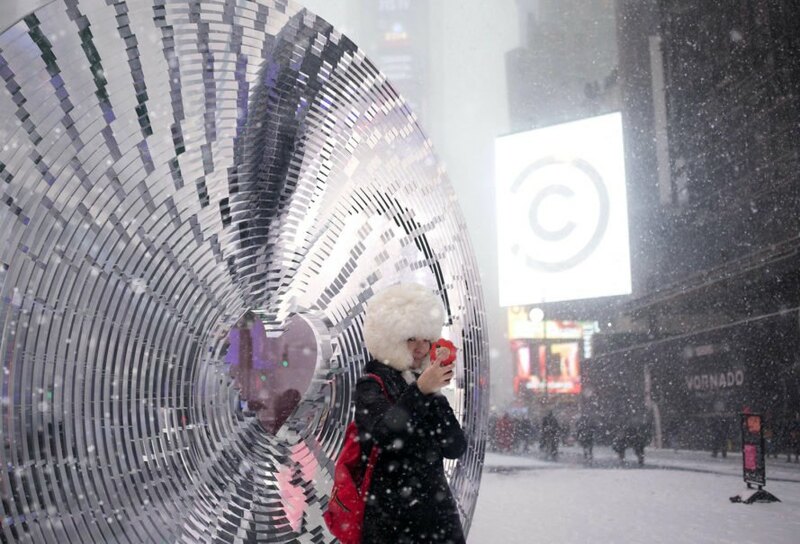 The 12-foot heart-shaped lens is made of 3D-printed resin, and it focuses and reshapes Times Square’s incredible light and energy. 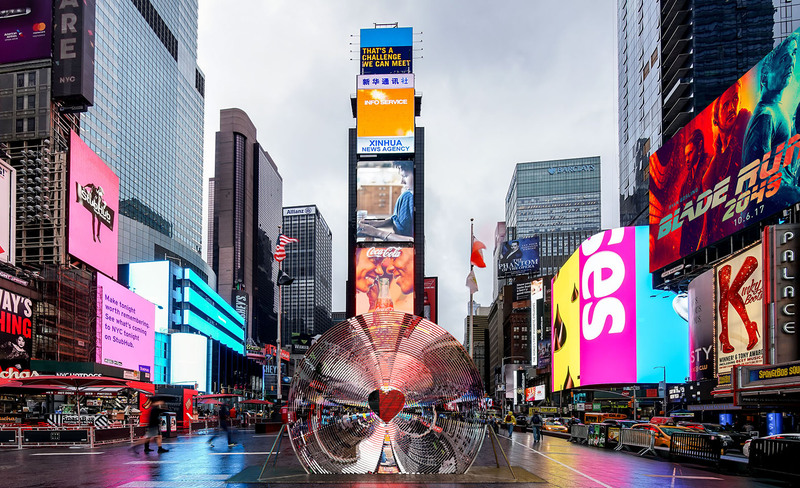 For the 10th anniversary of the New York City Times Square Valentine Heart Design Competition, designers pulled out all the stops. The winning design, by Aranda\Lasch + Marcelo Coelho is a 12-foot Fresnal lens realized by 3D-printing manufacturer Formlabs. When you view the lense from afar, it beds the light in Times Square, focusing it – and your attention – on a heart-shaped window in the center. Up close, users peer through the center, viewing their Valentine in a new way through the window.